Yes, I was grasping at straws for a topic today. I have huge news for you tonight! The NighLon Branding and Marketing Forum is now open! It still has a lot of work, but it is open. If you need help, feel free to pop in and say hello! This is a huge project and I have big plans for it. The forum will be evolving for quite a while. 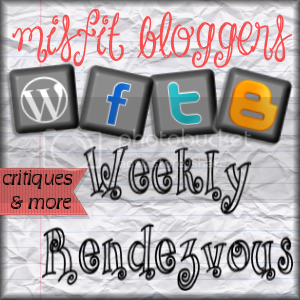 Other big news: NighLon will be participating in a blog hop for the Misfit Bloggers. I will be taking the topic of the week and putting a marketing/ branding spin to it. I may stumble through a few, but it will be okay. If you have any suggestions for the forum, feel free to share! Great concept. Can’t wait to see it. 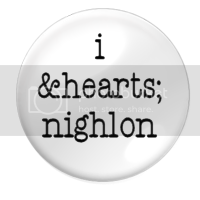 My name is Cari and I am the owner of NighLon. 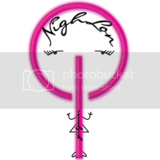 I am a marketing consultant specializing in branding and logo design. I pride myself in working closely with clients when designing and assisting with marketing, social media, and branding projects. I have a unique perspective that is based on personal experience, sociology, and past work experiences in promotions, sales, and customer service. Read NighLon.com to get an intimate look into the branding and marketing world. You will like what you see and want me by your side on your next endeavor.